She glides gracefully along the water, neck arched with her stately head held high. Her feathers couldn’t be any more white. They gleam and look so soft and so smooth to the touch. She’s often seen in this way, gliding on the mirror-like surface of a lake, but she takes to the wing too. Her enormous wingspan reaches out as if it may touch the ends of the sky and her elegant neck stretches out, long and forward venturing into the vastness of the universe. Swan symbolism is associated with the virtues of purity, loyalty, unity, and love. The connection between the snow white swan and purity is obvious since the color white is synonymous with cleanliness and perfection. As we know from the story of Hans Christian Anderson’s The Ugly Duckling, swans mature into their white coats showing that even this divine beast isn’t born perfect. Those exploring swan symbolism have the opportunity to realize a purity of spirit and heart given a good dose of patience. Swans don’t reach full maturity until as late as 7 years old. A long-lived waterbird, they can live to be as old as 24. Swan is staunchly loyal as well as fiercely protective. She mates for life and guards her mate, nest and young diligently. The long pairings and the shared care taking of the young are lovely examples of the swan’s virtue of unity. The parents carry the young on their backs in the water to safeguard them from predatory fish. This points to a need to shelter new ideas from doubts or fears that may bubble up from under the surface of your subconscious. Her nests are sometimes built atop beaver lodges which demonstrates that the swan spirit animal is able to appreciate and prosper from the ingenuity of others. The top of the lodge is akin to the roof of a building which corresponds to higher thinking. The swan is linked to the God Apollo who is the God of music. A “swan song” is a beautiful song swan is said to sing before she dies. She is a totem for poets and singers alike. The goddess Saraswati rode a swan down a tributary of the Ganges playing her lute while holding a rosary and book. She’s known as the goddess of music, song and poetry as well as spiritual purity. It is easy to see how swans have become a symbol of romanticism, love and devotion, but there is much more to this iconic bird. In many cultures, Gods are known to turn into swans. The Hindu God Brahma turned to a swan to take of the challenge of flying up to find the end of the lingam of the God Shiva. He couldn’t find the top end and Vishnu couldn’t find the bottom. Both learned that they end and begin in each other. Wohpe, otherwise known as White Buffalo Calf woman, came to earth in the form of a swan to deliver instruction on how to pray. Zeus came down and seduced Leda, wife of the king of Sparta, in the form of a swan. Their children were Castor and Pollux who make up the twins in the constellation of Gemini. If a swan spirit animal has flown into your life, now is a good time to look for forms of the Divine disguised as gorgeous messengers. There is a lake nestled in the Himalayan mountain range called Lake Manasarovar that sits at the base of the sacred Mount Kailish. In this lake is said to live a beautiful white swan that eats lotus fruit and nectar and who is visited by the Gods that come to bathe there. There are legends of the swan leaving the lake for various reasons. Some say she is cold and others say she is curious. She flies over the peaks to the plains and comes to land in muddy waters. Some say she finds it unsavory and returns home; others say she forgets the way back. In this way she is like man. She has come from the sacred, pure and without fault, but she falls into fault and in her muddiness she forgets her perfect nature. This is the path of the mystic who finds herself in a state of despair once she discovers the imperfection of envy, greed, pride and malice that dwells within her. She feels unworthy of the love or even company of the Divine and forgets that she has wings with which to carry her back home. 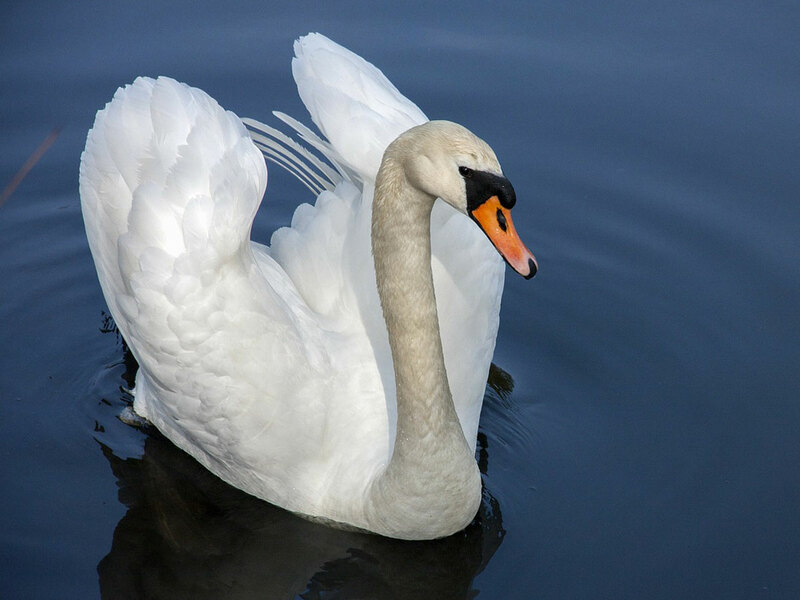 Swan spirit animal can reassure us that despite the impure thoughts and emotions that plague our days, that ultimately we’ve come from God and we will return to him. The process may not be easy, especially given what we see in the story of the black swan. In aboriginal folklore, there is the story of a group of women who are the only people who know the secret to making boomerangs. They refuse to share the secret, so a band of men decide to steal the boomerangs from them. Two of the men turn to white swans and land on a nearby lake. The women rush to shore to view the beautiful birds and the rest of the men slip into the camp to attain the goods. Discovering they’ve been duped, the women grow furious and chase the swans off the lake. The swans go to a neighboring lake where a pair of eagles live. The eagles attack the swans and pluck every last white feather off their body leaving them to die. A flock of crows, wanting to spite their enemies the eagles, offer their black feathers for the swan’s new coats and the swans are saved. Meanwhile, the women continue on bickering for eternity over who’s to blame for the incident. (from Oracle of the Dreamtime: Aboriginal Dreaming offers guidance for today). This story tells us much about the journey of the spiritual seeker who looks to attain purity and perfection in the image of God. The path to enlightenment is not paved with gold, but often suffering instead. The seeker may not even start out looking for God, but for power (the boomerang). 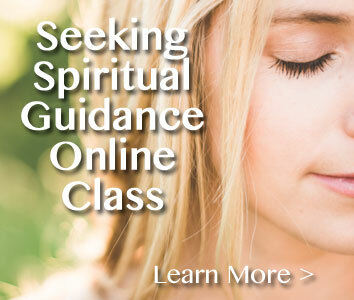 The trial she encounters turns her toward the Divine. But the meaning of swan shows that it is not the suffering that causes the transformation, rather the faith to move on from greed, thievery, resentment, blame and vengeance. As Thomas Merton says in No Man Is An Island, “To believe in suffering is pride, but to suffer, believing in God, is humility.” All around them, the black swans are surrounded by the evil of the world and they are laid bare because of their own treachery. They are not even saved in an act of kindness, but vengeance. All around them is dark. Still they are able to accept help without judgment and to touch the Divine with the white tips of their new wings. The constellation Cygnus (the latin word for swan) is made of the same stars as the Northern Cross. It is an interesting synchronicity that the cross, long a symbol of spiritual suffering and undying faith, is paired with the swan. To endure suffering and imperfection with a fierce faith in the One Who Moves Through All Things turns wretchedness into a gift. Swan symbolism is about learning at the core of your being your ultimate radiance and perfection. There will likely be trials along the way to remind you of the grace and virtue of maintaining a humble soul. For even pride in your perfection renders it imperfect. 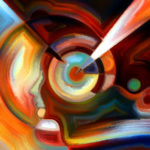 How do I view my own imperfection? and my own perfection? 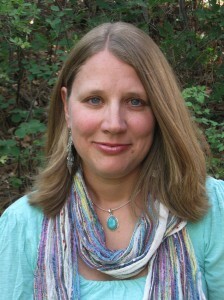 What suffering has come to me to teach me about keeping my faith and releasing my faults? How do I appreciate the virtue of loyalty? Who or what am I loyal to? How can the swan guide me on the path to enlightenment? That was fun right! I love how each animal opens an entirely new area of study. This bird was especially fascinating. It’s insane as the spirit of A Black swan came to me… Not literally but mentally. I kept seeing that everywhere and it’s like it was enticing me. And then I google it and find your article. Everything stated here mde sense and then I scroll down to see the name Stacey. My name is Stacey. Lol I think I found my spirit Animal. That’s a lot of fun Stacey! From the bottom of my heart, you are so welcome Ann! HI Stacey hope you are well! I had a black swan recently turn up at my property (suburban area) late at night injured and very aggressive. 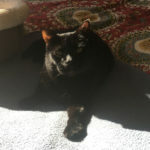 .. in the end I managed to summon some help and it was taken to an after hours vet and treated (he is fine)..
Is that a bad omen- I keep wondering what it all means. ..it was a very weird situation! I am a ballet dancer and soon teaching adult dancers a variation from Swan Lake in a winter workshop. 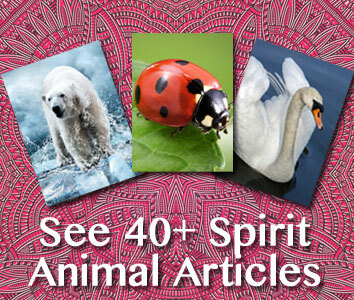 I enjoyed the reading your article and found many tips to help the students embody the beautiful swan. 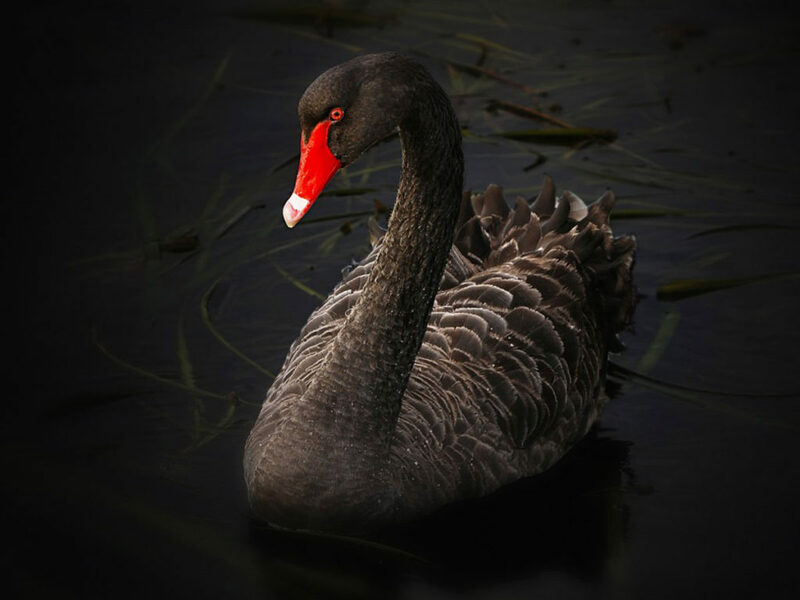 The name of the Black Swan homeopathic remedy is Cygnus attratus, you can obtain in from the Helios pharmacy. I believe it was originally made by an English homeopath, living in Australia, or vice versa…. Commuting from one place to the other for working reasons. Hi Stacey. I was on a lunch break having a walk and saw a black swan alone in a pond. I notice the black swan had caught a fish and was eating it. It was a really nice sight spotting the bird. What does that mean? I am just curious. A dead swan fell to our roof ( we are renting a house) its a black swan..i havent seen the whole swan..to me this is really odd.. Saw two black swans yesterday gracefully swimming towards us. I took a beautiful photo of them next to some bright yellow flowers..magic. good omen? Never seen black swans before. I m always seeing white swans and photographing them. Your books n life history are both fascinating. Thanks. This is amazing insight. This really blew my mind. I am sitting in my kitchen and I am currently writing my book. And it’s about racial divides “Black versus White. To God be the Glory; He dropped this in my spirit; ” are not a ——— you are fearful and wonderfully made just like a Black Swan. Then I just put in my search engine: What are the characteristics of a Black Swan and your information presented it self. I am awe right now……. I came across your article When I was looking up info on swans and their symbolisms. My husband and son went fishing at a high mountain lake in Montana. They saw two huge gorgeous wild white swans. My husband feels it meant something but not sure what. Would you have any insight ? I spotted a black swan yesterday when we drove up to the Al Qudra Lake in Dubai, and its only when I looked it up did I understand the spiritual significance and the message for me behind it. – The path to enlightenment is not paved with gold, but often suffering instead. – it is not the suffering that causes the transformation, rather the faith to move on from greed, thievery, resentment, blame and vengeance. – To believe in suffering is pride, but to suffer, believing in God, is humility. 10 weeks ago I was walking to my mothers and was almost there a car came out of nowhere and ran I to me…I had to go to hospital and have 2 broken ankles…3 breaks in one and one break in the other…I have been in hospital 9weeks.and now staying at my mothers till I can walk again…yesterday I saw picture if a black swan on my mothers wall.and I sat down and painted it on canvas .I would like to show you it.but also I never knew the meaning till I read your peace…I wonder why I was drawn to paint this out of the blue. Hi there. I loved reading this. I have suffered severe anxiety and depression for most of my life. I also am recovering from an eating disorder. I saw a healer today that told me to look into the mystery of he black swan to find my calling. I have never been good with being alone with my emotions and acknowledging my dark side. I have a lot of guilt and regret for dropping out of uni and never finding anything that filled up the void inside of me. I am always looking for distractions. I do know I have always had a perfectionist attitude. But now I’m finding God I am trying to embrace my imperfect nature and find my calling and purpose in life. Opening up to creativity and spirituality. Can you please tell me a bit more about the myth of the black swan?